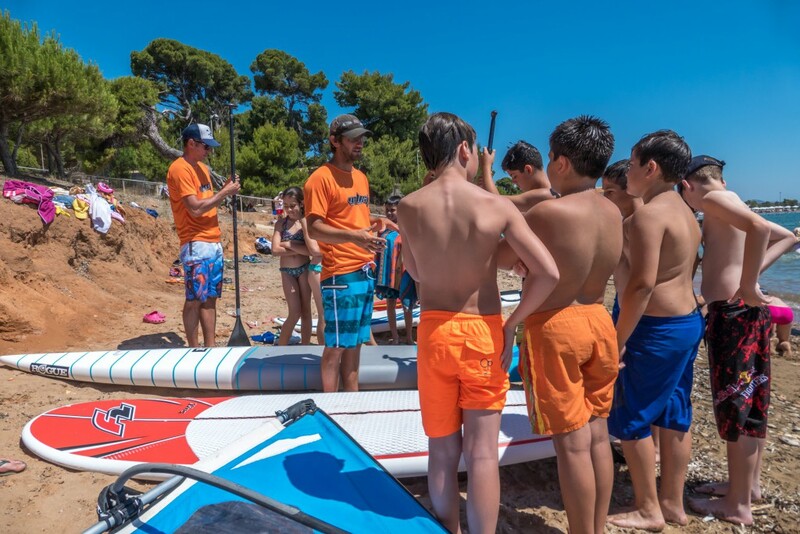 …and a 3 hours hands on experience at the beach where all of the childern had the oportunity to get their first feeling ‘on board’. The action was also supported by the Marathonas’ Mayor, Ilias Psinakis. 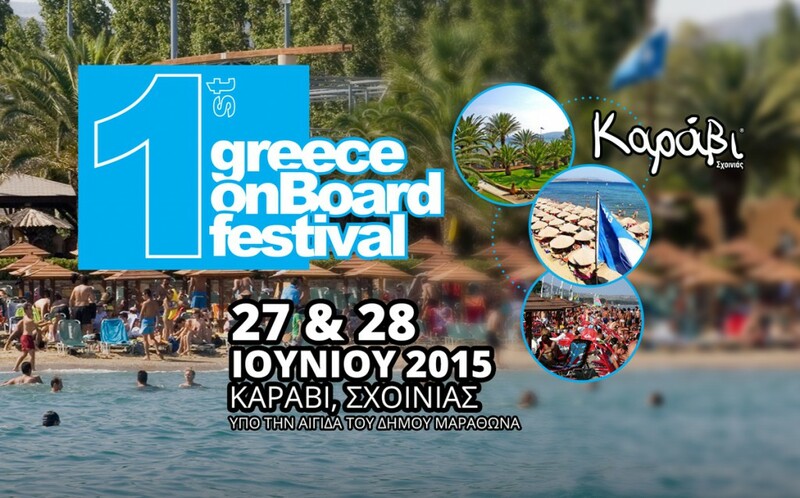 This action happpened some days before 1st Greece On Board festival that took place at Karavi sports resort in Schinias beach, which realised with the exact same goal: that people would learn about waterboard sports and get to try them! But it was not the only reason! 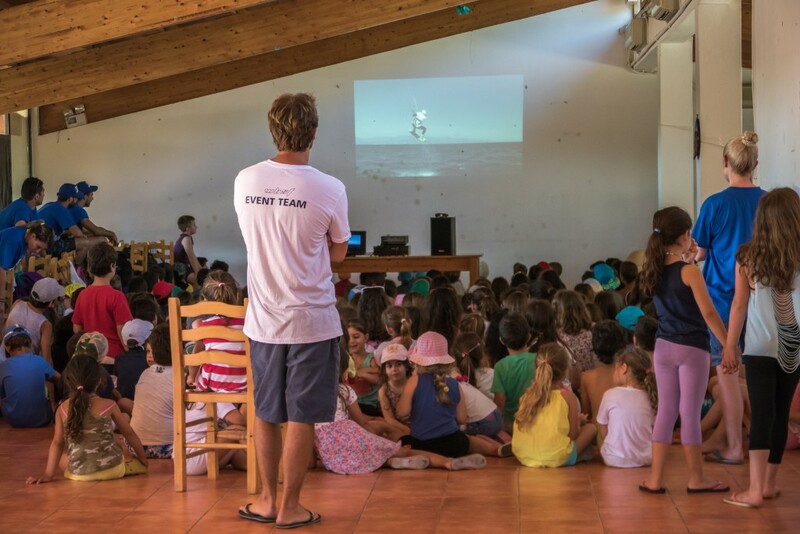 The event’s intention was to to make high level SUP races for the first time in Greece! And that is exactly what happened…. As a company we invest and contribute when it comes to children awareness just because we believe that in this way, we invest and contribute to the future. 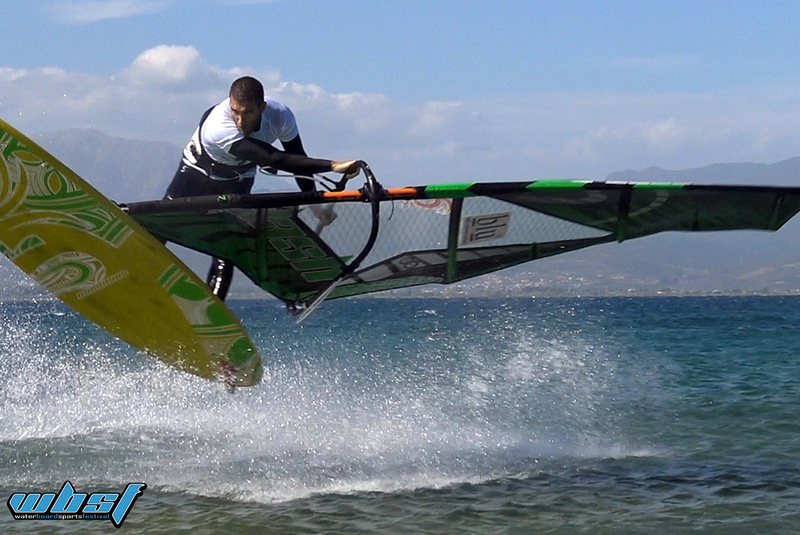 4th Kitesurf Festival by WBSF, flooded the beach!